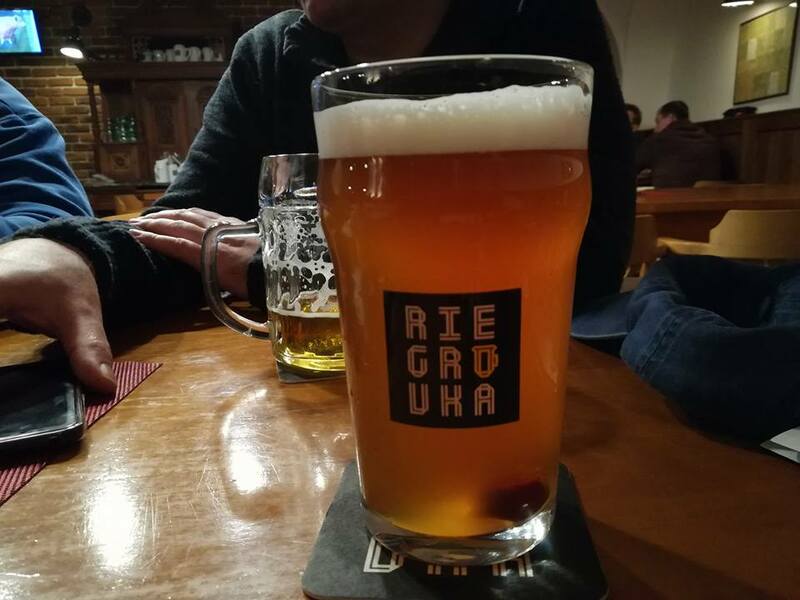 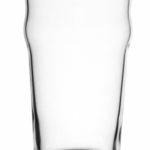 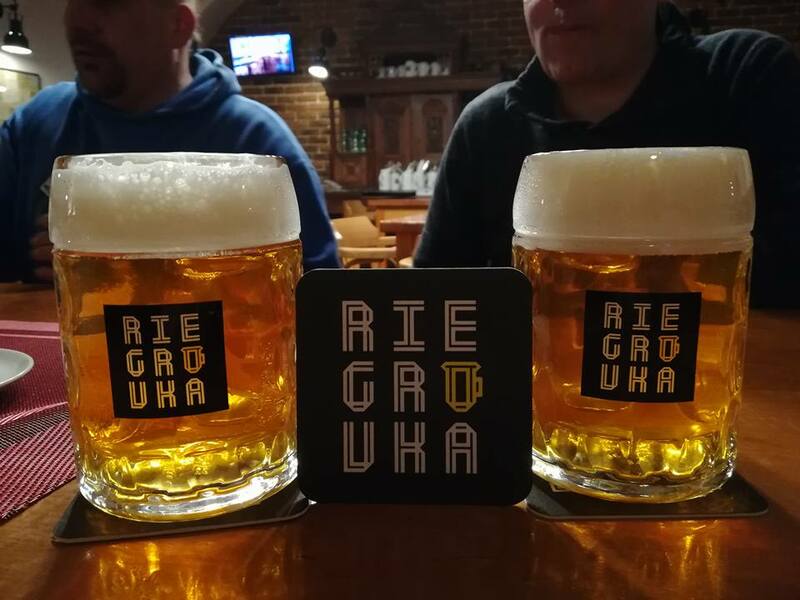 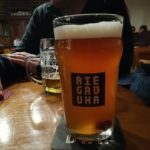 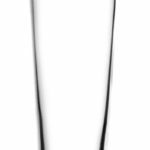 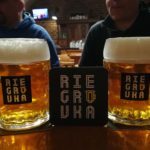 The Riegrovka brewery located in Olomouc has chosen the Kaiser mug, the Nonic tumbler and the Mars tumbler for its beers. 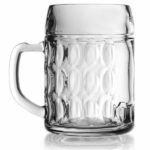 You will most likely not come across Kaiser here in our area; its shape is quite new and fresh since it has only appeared on the market two years ago. 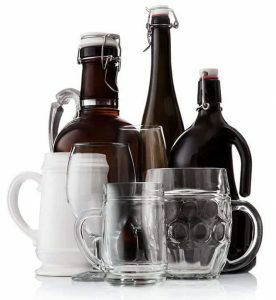 If you are looking for something new for your beer, Kaiser is the option. 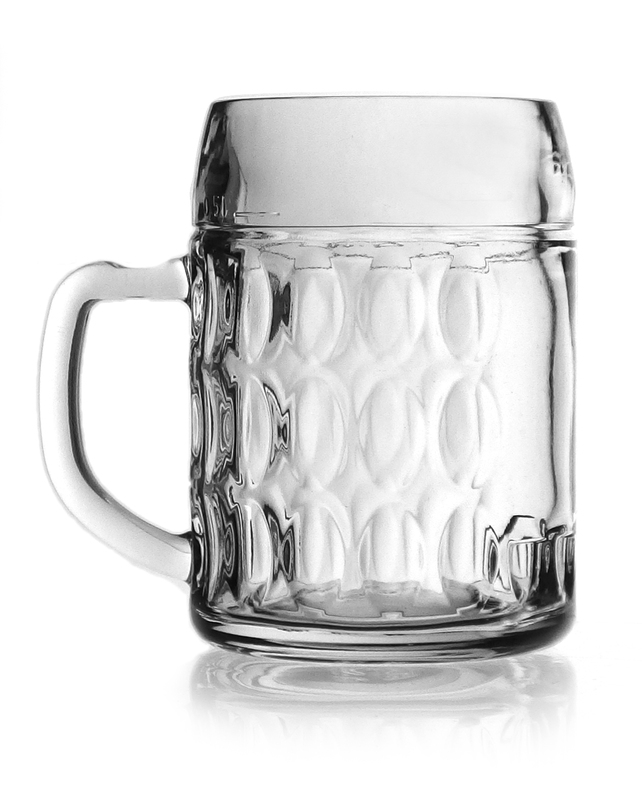 When it comes to Nonic, there is no need to figure anything out – what Willi Becher means for lagers, Nonic means for top-fermented beers. 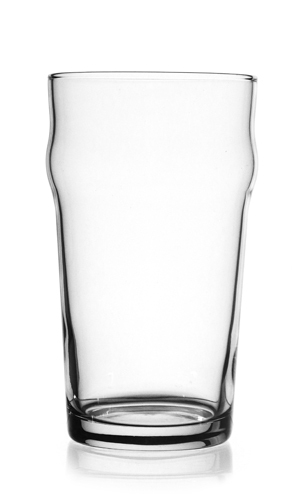 Mars is then the tall tumbler, which is accessible in all volume scales.